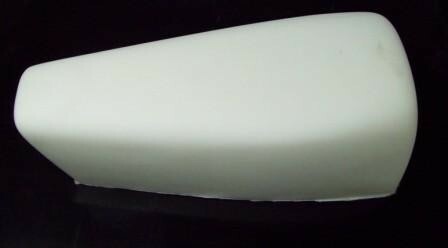 1971-1976 CZ Seat Foam. May fit other years and models as well. This foam is a medium compound. Great for the vintage race bike. 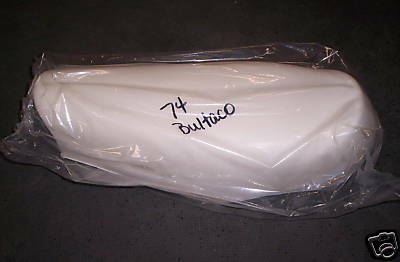 1974 OSSA Phantom Seat Foam. May fit other years and models. Nice oem replacement. 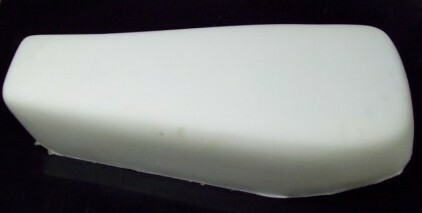 Montesa VB Seat Foam. May fit other years and models. Nice oem replacement. 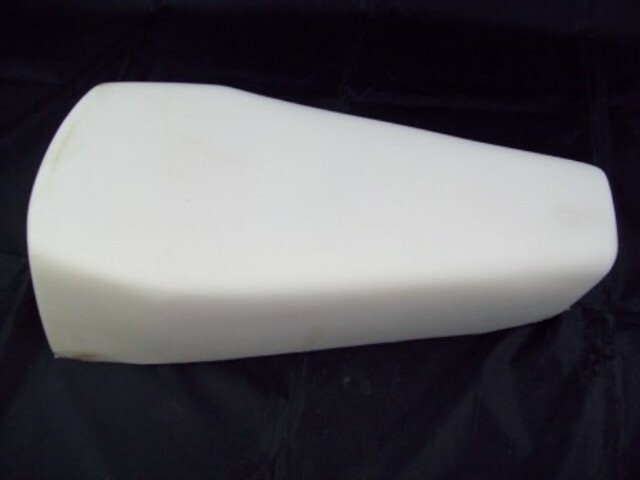 Montesa VR Seat Foam. May fit other years and models. Nice oem replacement.